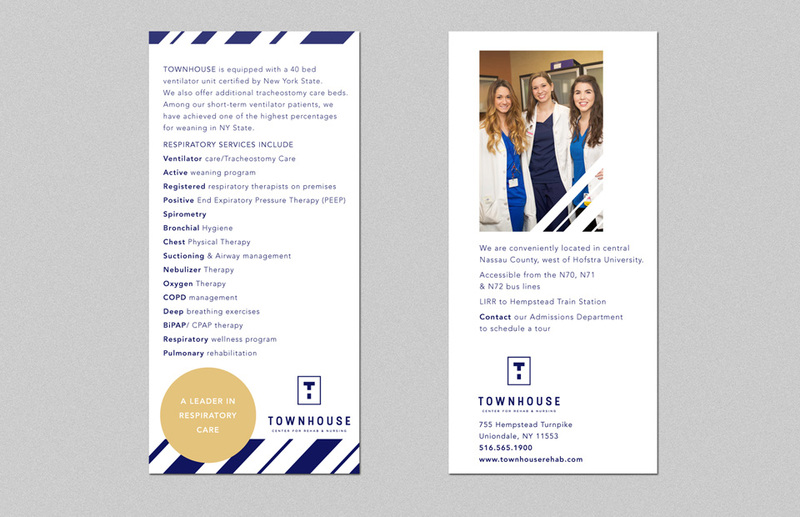 This comprehensive brand reconstruction for Townhouse Center for Rehabilitation and Nursing, a distinguished facility serving Long Island, New York, represents a complete identity transformation. 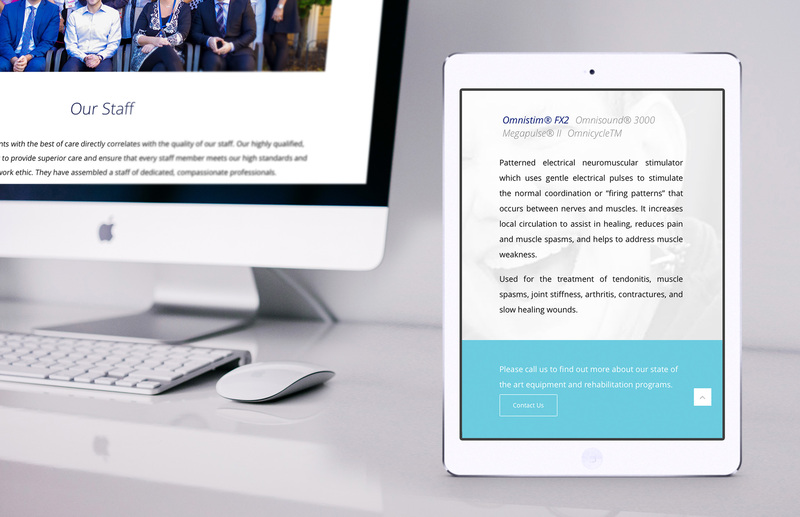 The result is a revitalized, contemporary marketing package. Refined in its simplicity, the exclusive new logo uses negative space to combine the letters T and H, creating a distinctive symbol for Townhouse. 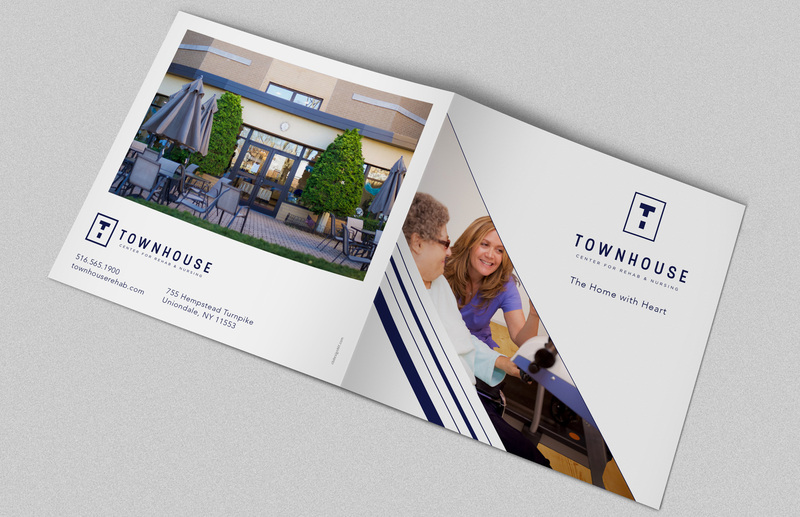 The marketing collateral combines inviting pictures with sharp, trendy lines and modern typography. 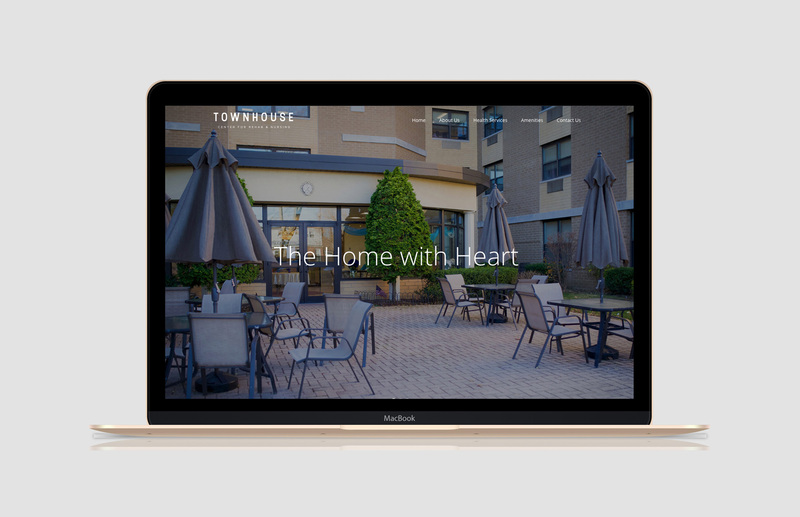 The new Townhouse website is crisp and modern, a tribute to the cutting-edge clinical care that clients can expect to receive. The large, intriguing photos on the home page engage potential clients and draw them into the site. The colors communicate freshness and competence, perceptions which are emphasized by the clear and concise layout of information. Charna provided our facility with many great ideas for our rebranding efforts at the facility. From the beginning concepts to the finished product Charna handled the project with ultimate professionalism. 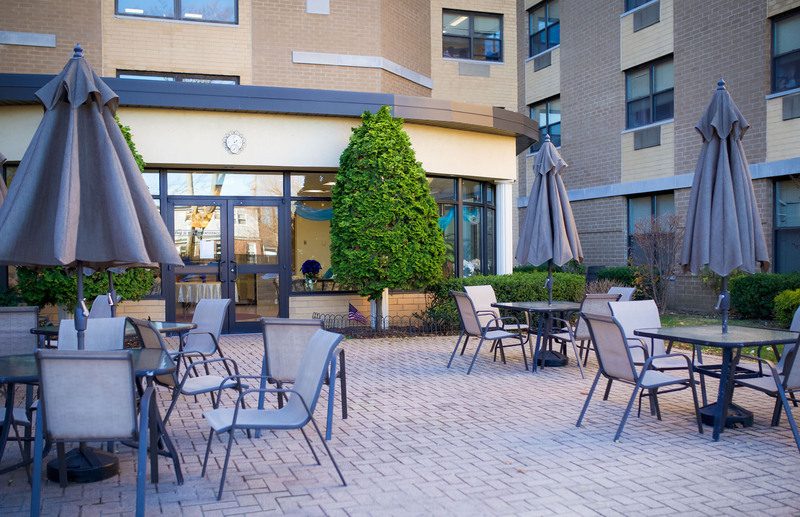 Charna was willing to work with our team to create exactly what the facility was aiming for.